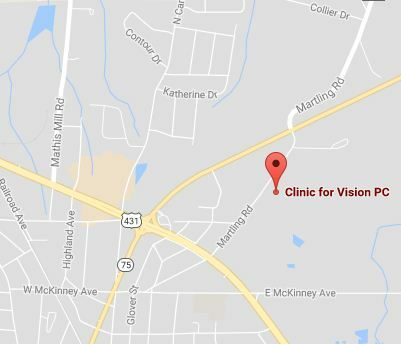 Clinic for Vision PC, Qualified Optometrists for Geraldine, AL Residents. Only 16 minutes from our Albertville office location, locals at Geraldine are happily welcomed to our optometric practices. Our eye doctors have been servicing the Geraldine residents for many years and welcome its locals to schedule their next comprehensive eye exam at either of our optometric practices. 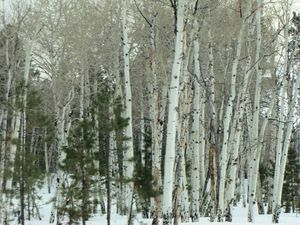 If you feel the drive is a bit far, why not book appointments for the whole family? Our eye care teams can schedule family appointments so that everyone can be examined or treated in one visit. While the clan is being seen, feel free to check out our large selection of eye glasses and contact lenses. Need directions from Geraldine? Click for directions to our Gerladine eye doctor office. At Clinic for Vision PC, our conveniently located clinic lets our optometrist serve Geraldine, AL – providing a wealth of expert eye care services. We stay at the cutting-edge of eyecare technology and techniques to make sure you always look and see your best.